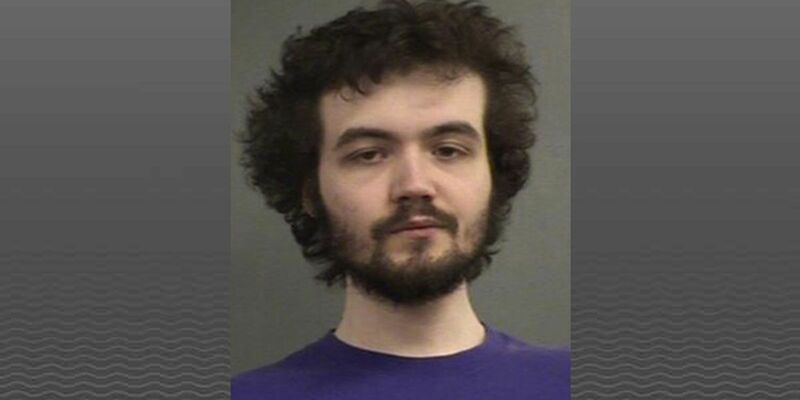 LOUISVILLE, KY (WAVE) – A man is facing charges after police said he sent a message threatening to kill school children. Louisville Metro Police Department officers received a tip that James Grimes sent a message on Facebook stating he was going to murder “9000 kiddies” and questioning how many explosives he would need to blow up a school. According to an arrest slip, Grimes was inspired by the recent mass shooting in New Zealand. Grimes was booked into Louisville Metro Department of Corrections and charged with terroristic threatening.